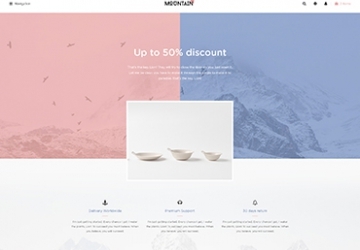 Arsenal Fashion is a modern, minimalist & magically Fast PrestaShop Theme. Arsenal Fashion is smart PrestaShop Theme for Fashion Store, Kid Toys Fashion & Games, Baby Clothings & Accessories. This best PrestaShop Fashion Store Theme comes with 05+ available beautiful homepage demos, other CMS page as Service pages, Contact page,.... Besides, the theme is highly optimized for speed loading, attractive for images & customer's experience. So your customer will have a chance to experience & choose for their product for their lovely kids easily & quickly. It’s a fully responsive PrestaShop theme with professional designs for any business types, but most perfect for babies, fashion, Bags , Shoes ,Accessories children fashion shop websites. 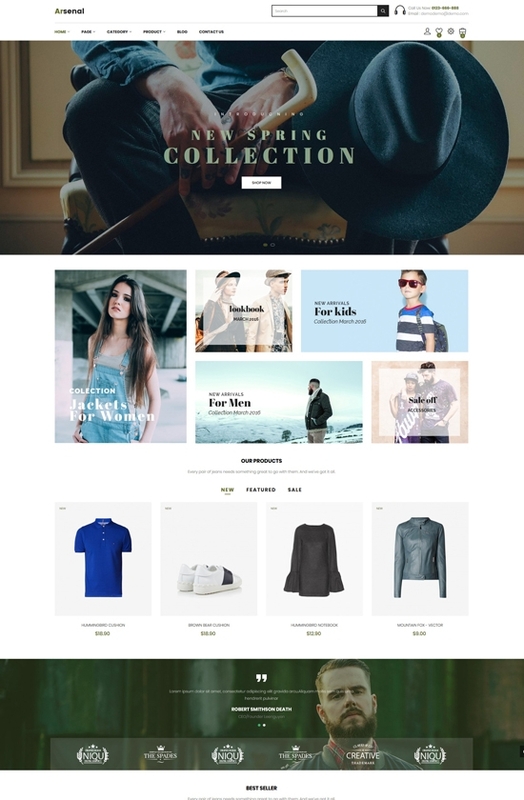 Moreover, Arsenal Fashion - developed by a dedicated & professional Developer Leotheme Team. Impressed with customers not only for beautiful Template Design, Leotheme Arsenal Fashion PrestaShop Theme for Kid & baby Store but also for powerful theme framework. Great bundle must-have PrestaShop Modules Integration as Ap Page Builder, Leo Mega Menu , Leo Blog, Leo Slideshow, ... in Arsenal Fashion package, you can create your website content & design easily. Add/delete/edit content & images are all in your hand. Live Theme Editor can help you, too. Even, you can customize the theme as you want to increase your brand recognization of customers in the market. Customize our Baby Shop Prestashop Theme easily and have fun! With Arsenal Fashion, it is optimized for SEO - an essential requirement for web designers to improve your indexing & get a higher rank on Search Engine. As a result, your sale increases significantly. 1 Click Installation helps you to import demo with ease. You can fast set up your website. 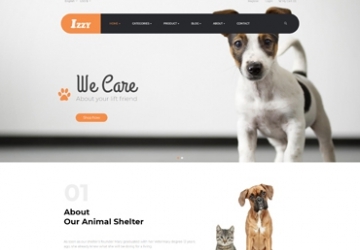 Let’s create an outstanding website. What makes Arsenal Fashion Responsive Prestashop Theme special?